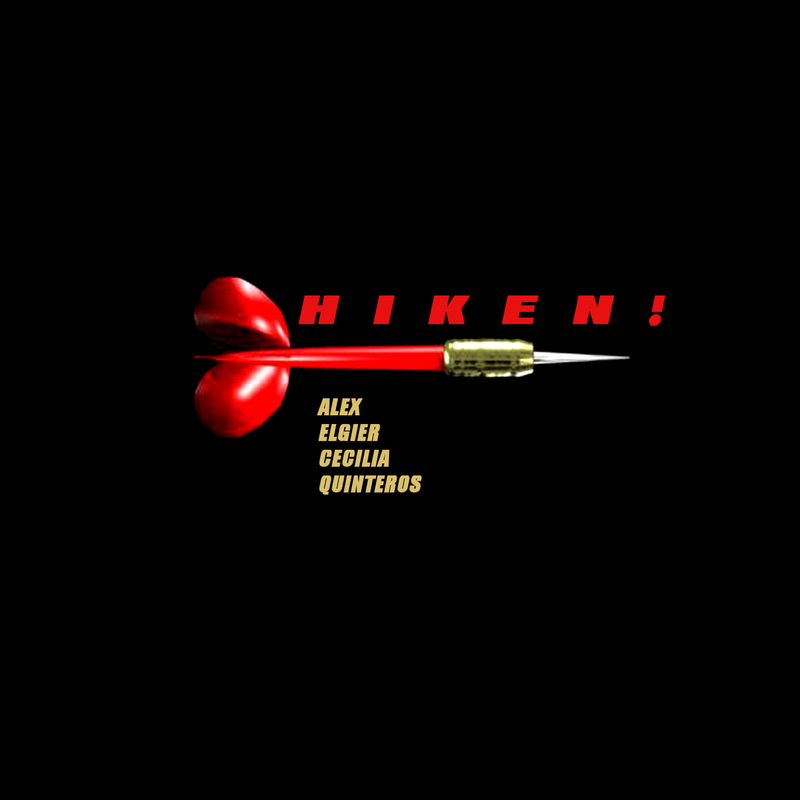 pyr207 alex elgier and cecilia quinteros – hiken! grabado el 16 de agosto del 2016 por diego sánchez en estudios pichuco alejandro, buenos aires, argentina. mezcla y masterización por alex elgier. gracias a estudio libres y sam nacht. recorded by diego sánchez at estudios pichuco alejandro, buenos aires, argentina. august 16, 2016.
mixed and mastered by alex elgier. thank you to estudio libres and sam nacht. * TECHNE is a national arts education organization whose primary programs introduce young female-identified women and girls from all backgrounds to technology-focused art making, musical improvisation, and community collaboration. As part of our objective to embed social justice issues into our work, TECHNE delivers its programming through partnerships with local, grassroots arts organizations that share an aligned commitment to racial and gender equity.